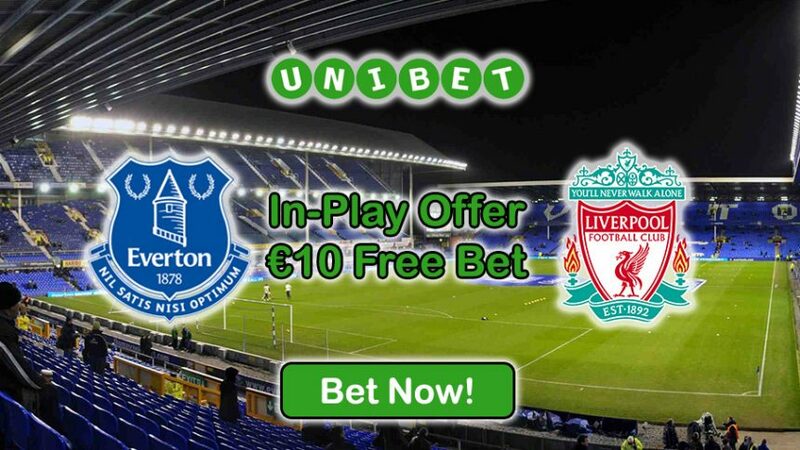 Back either side for the Merseyside Derby and collect a €10 Free Bet with Unibet’s In Play Offer! 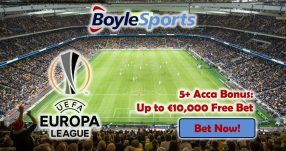 This is a limited time deal; place a live wager on any market for the Everton v Liverpool encounter tonight, and if you have a winning bet you’ll receive a €10 Free Bet, thanks to the In Play Offer. Just make sure to hurry up because the match starts today at 21:00 CET (December 19). NOTE: to claim the In Play Offer, the odds must be 3.00 (2/1) or greater on the market that you’re betting on for the Everton v Liverpool match. 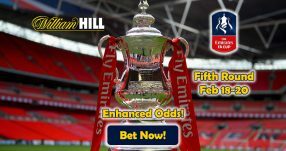 Liverpool – who are currently in third position with 34 points – could see themselves jump into second spot if they capture the all-important three points tonight. 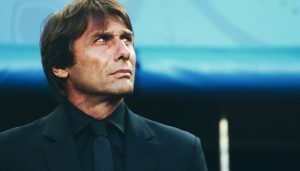 Man City are in the second with 36 points, however even if the Reds seal a victory they’ll still be behind leaders Chelsea – 43 points – who see no end to their perfect form. The good news for Liverpool fans is that other Premier League sides have found is challenging to stop Jurgen Klopp’s men from finding the back of the net when they received a visit from them. Their record away from Anfield stands at five wins, two draws and two losses, with 20 goals scored against only nine have been let in. Bet on any market for the Everton v Liverpool derby to claim the In Play Offer! After 16 rounds in the Premier League, Everton sit in the middle of the table with 23 points, while their home record at Goodison Park isn’t convincing. From eight matches in front of the home fans, they’ve only managed to win four with the other four ending in ties, granting them 16 points so far out of possible 24 from home matches. 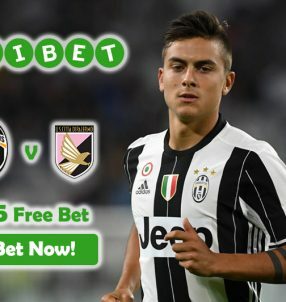 Join Unibet Sports today and make another easy €10 Free Bet with the In Play Offer. Get your In Play Offer for the Merseyside Derby!